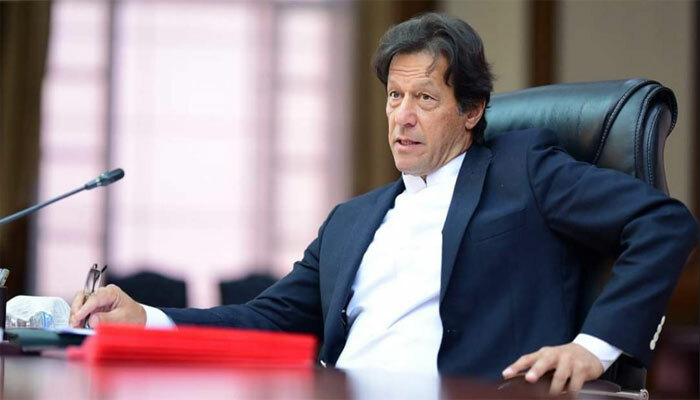 Pakistan Prime Minister Imran Khan on Friday said that for the betterment of the country, he is ready to talk to Indian PM Narendra Modi, but will not make a compromise or enter into any deal with the corrupt who looted and laundered the public money which was to be used for education, education and other purposes. Imran-than addressing a public meeting at Khar, the headquarters of Bajaur district, the Pakistan prime minister said with focus on moving forward on the path of development, attracting investment and creating job opportunities for unemployed youth, Pakistan wants peace and not war with all neighbors, including India, Radio Pakistan reported. In this respect, the prime minister referred to the recent “aggressive” act by India and said that Pakistan Air Force acted forcefully and defended the country’s territorial sovereignty. Expressing his pre-apprehensions about the Indian government taking any action to secure victory in the upcoming elections, he said there was a need for Pakistanis to remain vigilant during the next 30 days. Previous articlePULWAMA AFTERMATH | CRPF procuring new fleet of anti-mine vehicles: DG These new measures have been chalked out by the force in the aftermath of the February 14 Pulwama militant attack in which 40 personnel travelling in a bus, part of a convoy from Jammu to Srinagar, were killed by a suicide bomber as he exploded a vehicle-borne improvised explosive device (IED).